Oilfield accidents often involve a number of complex legal issues that can lead to a lengthy courtroom battle. If you are injured in an oilfield accident, you most likely have questions about what you should do next. You should know about the legal aspects of a workers’ compensation claim and when it is better to settle your case. Here are the most frequently asked questions by oilfield workers that are injured on the job. Q: What if my employer doesn’t have workers’ compensation insurance? A: The state of Texas doesn’t require employers to carry workers’ compensation insurance and those that don’t are known as non-subscribers. Each company that falls under this category must follow strict reporting and disclosing requirements. This is a direct result of choosing not to carry workers’ compensation insurance. Without workers comp, employees gain the right to sue their employers for injuries sustained in work related accidents. However, being a non-subscriber, they aren’t required to provide medical care or financial compensation while employees are away from work. If your employer doesn’t have workers’ compensation insurance and you have been hurt in an oilfield accident, contact a personal injury attorney to discuss your legal options. Q: If I file a civil lawsuit against my employer or a third party after an oilfield accident, what kind of compensation is available? A: When filing a civil lawsuit against your employer or third party, your immediate goal is to recover some form of financial compensation. Ideally, it should cover your medical expenses and other monetary losses that occured as a direct result of the injuries. Most civil lawsuits will include compensation for lost wages and future earnings as a result of time spent away from work while recovering from injuries. The cost of medical bills and the cost of future medical expenses such as rehabilitation may also be covered. Increased household expenses as a result of your injuries, damages for pain and suffering or mental anguish, and damages for loss of companionship can be addressed as well. A: Choosing the right personal injury attorney to represent you after an oilfield accident is an important decision. You should have a comfortable working relationship with the attorney you have chosen. An immediate connection should be developed from the first meeting, since you will be working closely together on your defense. Trust is an important characteristic as well, but you should still ask for references from past clients. Also, research attorneys and their reviews online before you make your final decision. Do you need an experienced oilfield accident attorney? 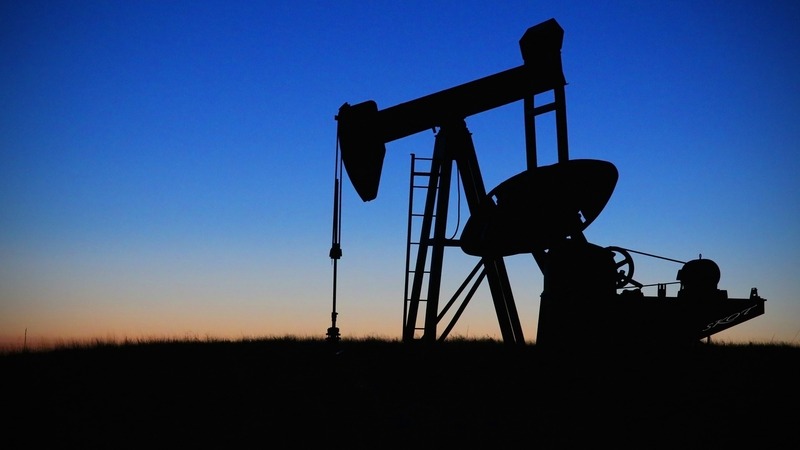 If you have been involved in an Oilfield Accident, you need a lawyer you can trust. Contact Attorney Dean Boyd today to find out how we can help you with your personal injury claim or lawsuit. You can call us at (806) 242-3333 or Contact Us by email to learn more about our Services. You can also visit our office in person at 4423 SW 45th Avenue in Amarillo, Texas or 5012 50th St #103 in Lubbock, Texas.